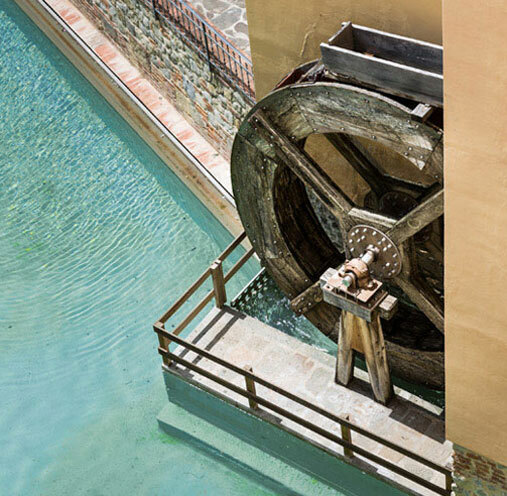 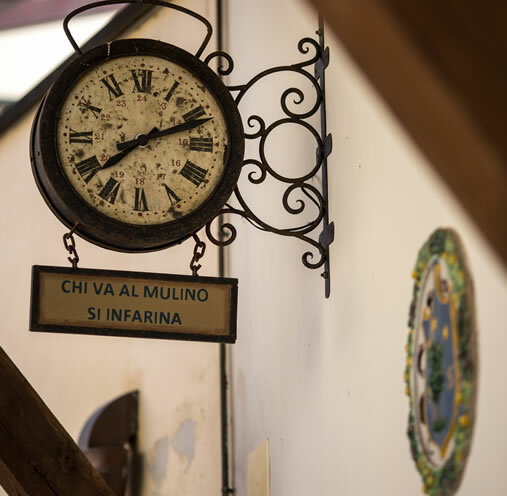 The enchanting timeless charm of the ancient Mulino di Firenze. 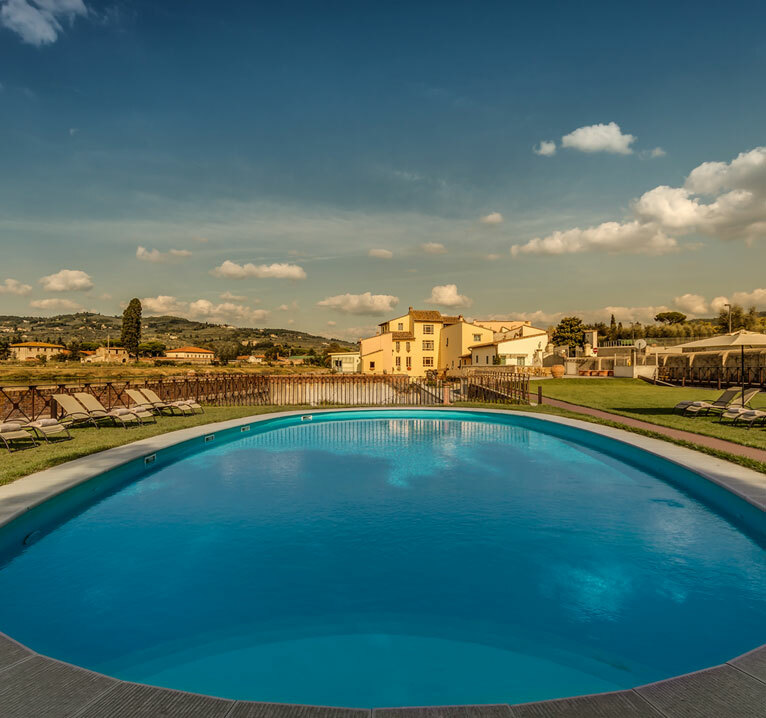 A wonderful holiday by the water, a corner of paradise just a few minutes from the centre of Florence, a unique and wonderful stay in a place on the edges of a distant time. 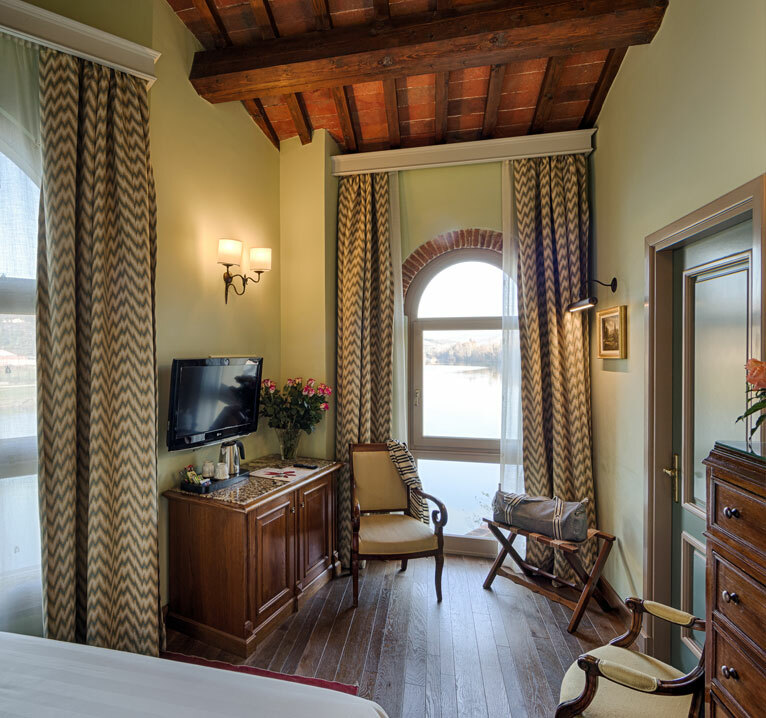 Come with us on this journey, constantly lulled by the Arno River. 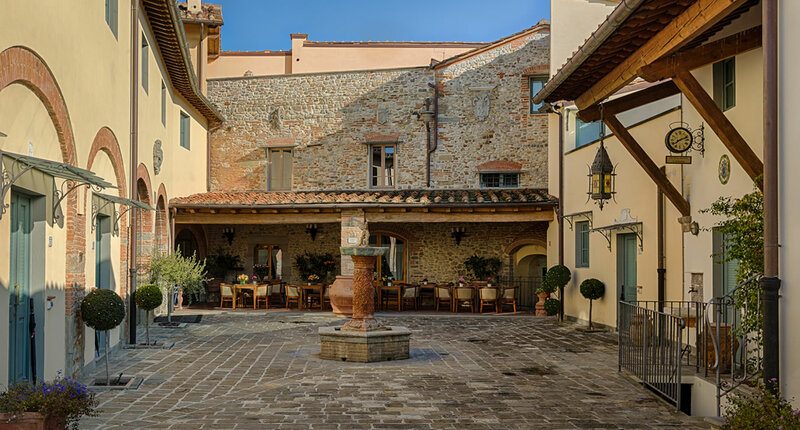 Dedicated to all lovers of good food and conviviality, Il Grano d'Oro is the ideal location for a gastronomic weekend in Tuscany or enjoying a dinner with a view of the Arno river. 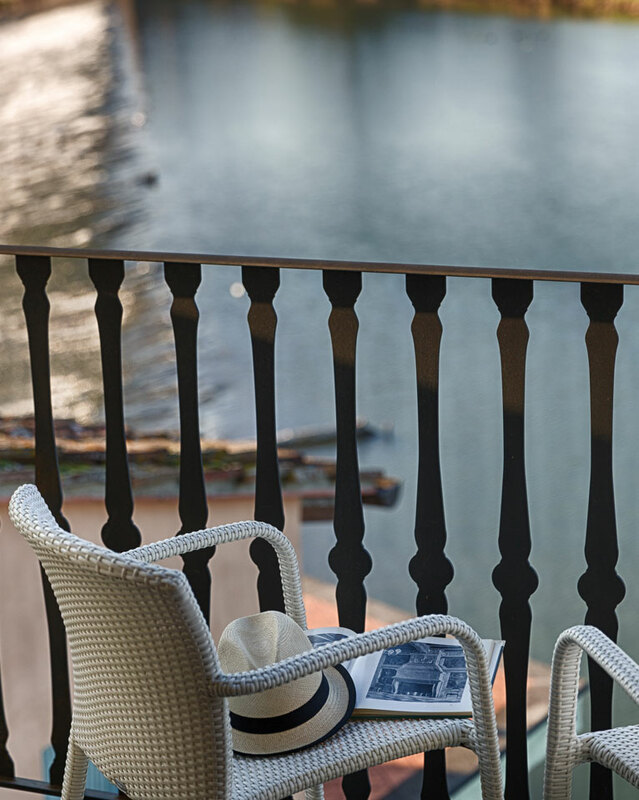 The intimate welcoming Spa is a great starting point for your restful holiday. 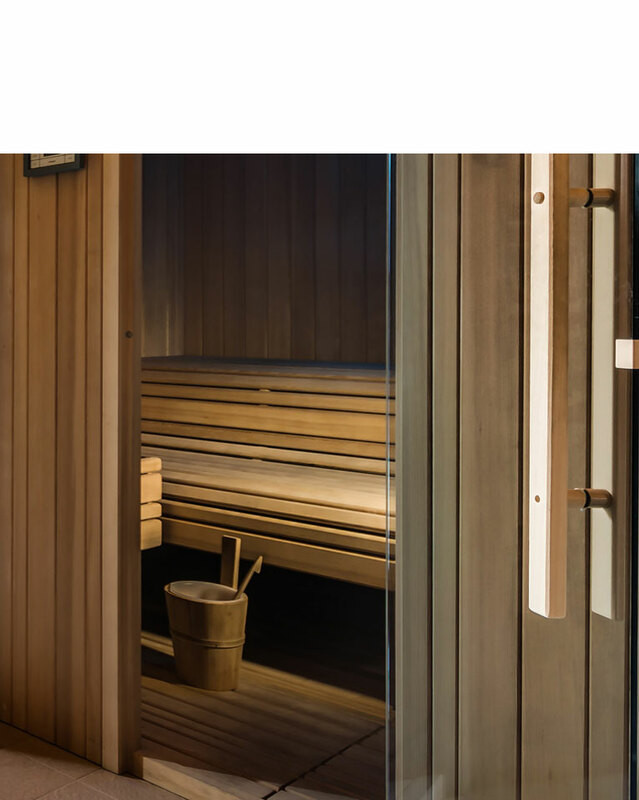 Sauna, Turkish bath and personalized treatments will make your stay unforgettable.